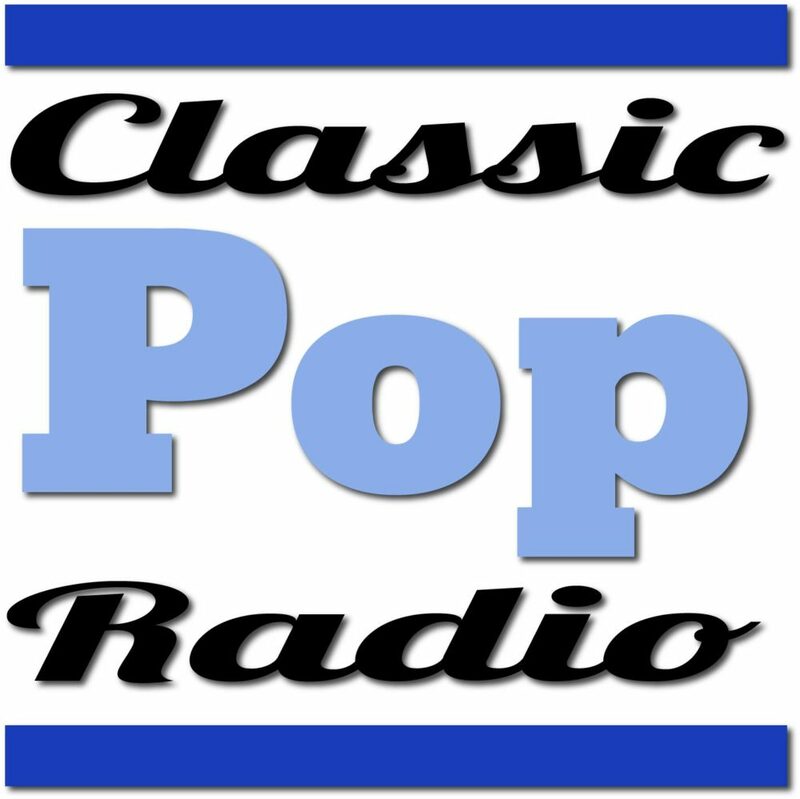 This July marks the 4th birthday for Classic Pop Radio, an online station that I created to celebrate classic pop music of the 70s, 80s, and 90s. The music mix has varied over the years. When traditional classic hits radio was focused on the 60s and 70s, Classic Pop focused on the 80s and 90s. Now that the demos have shifted in commercial radio to focus on the 80s and 90s, the online station has shifted back towards the 70s and 80s to serve listeners with what they can’t find on the FM dial. The station features disc jockeys Monday – Friday from 6AM – 2AM Central time and airs the weekly “That Thing with Rich Appel” program on Saturday and Sunday. Listen at classicpopradio.com, on the Live 365 app, or on connected speakers via TuneIn Radio. 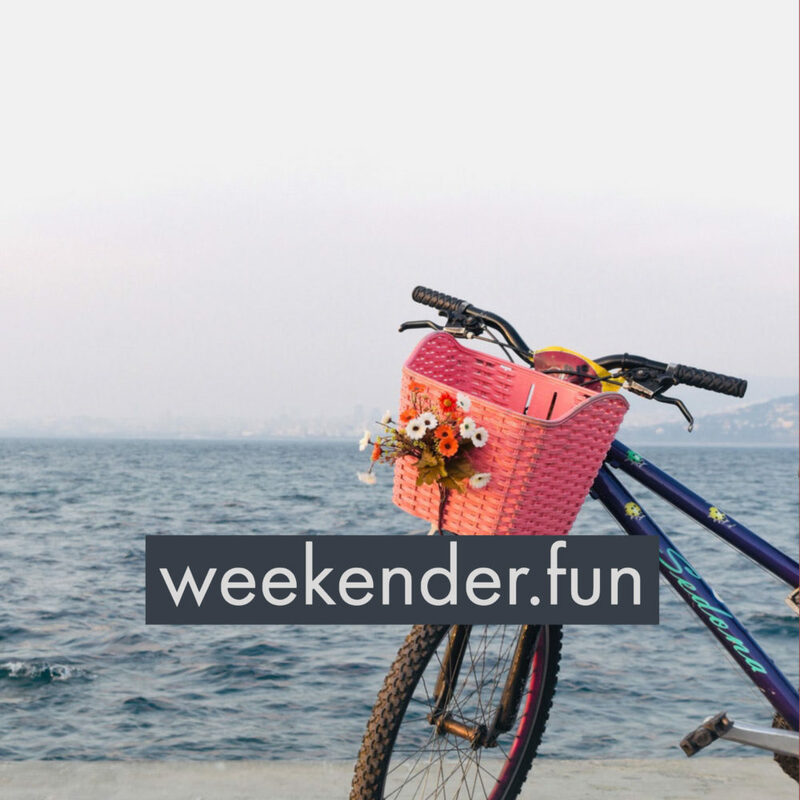 My wife Laura and I are proud to announce the launch of weekender.fun, a new lifestyle blog that celebrates all that is good about the end of the week. Whether it’s cocktails, travel, food, wine, or crafting the perfect playlist, we live for the weekend.